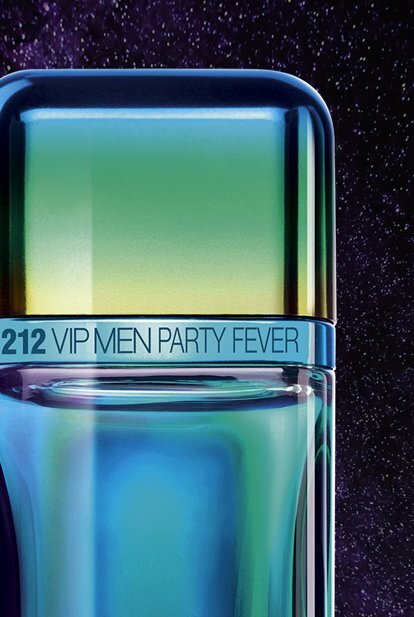 Encapsulated in a new energetic limited edition, 212 VIP Men Party Fever, perfume for men, is a vibrant scent that lifts the party to new limits. 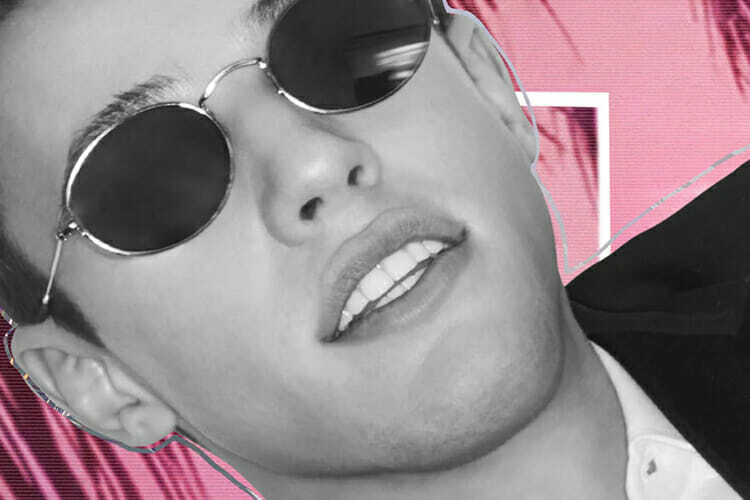 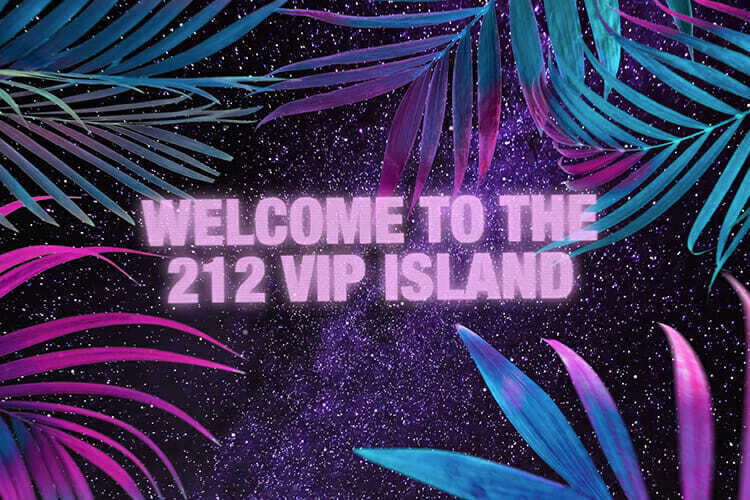 A new VIP has emerged, one that takes more risks and parties (even) harder. 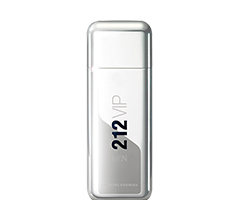 212 VIP Men Party Fever has the confident energy and exuberance to own any party. 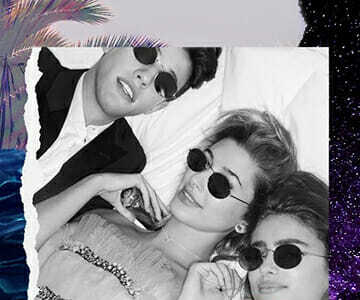 The drinks feel colder, the nights are longer and your aura ever brighter. 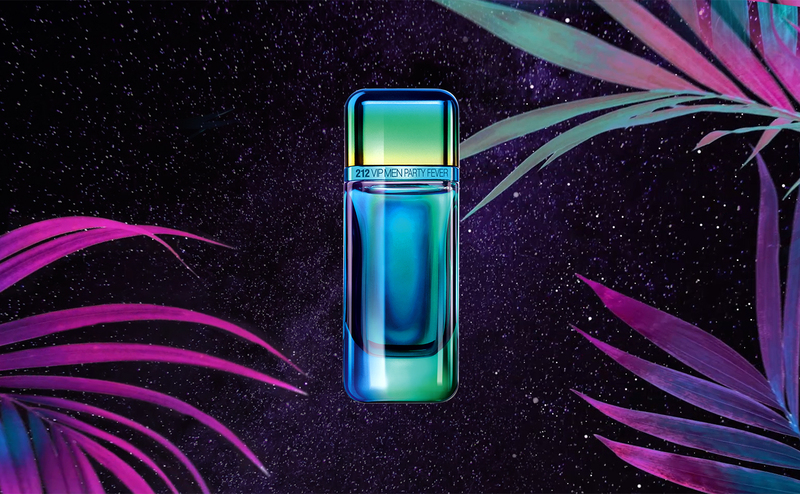 The silhouette of the 212 VIP Men bottle has been transformed with a chrome iridescent effect, giving it a psychedelic appearance reflective of the effervescent scent of a summer night. 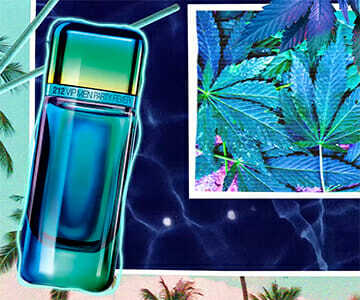 An energising potion of vibrant Ginger & burning Cannabis, 212 VIP MEN PARTY FEVER, perfume for men, takes an incredible party right to its limit. 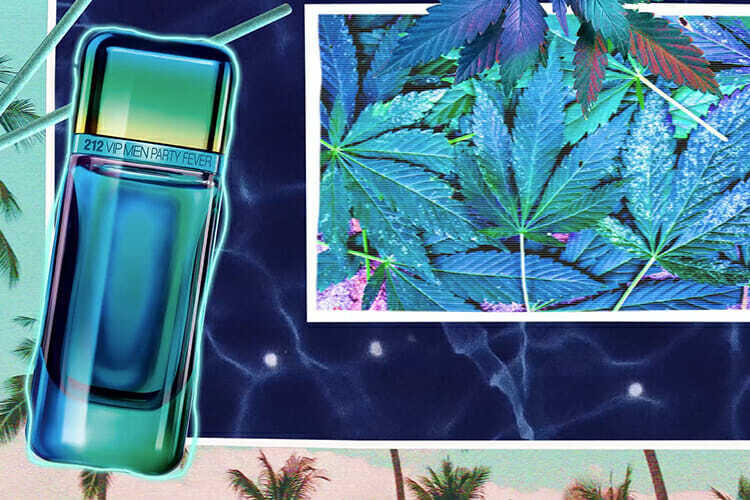 This fresh scent opens with a spicy energy, then mellows with a herbaceous cannabis accord in the heart, giving the fragrance an edge of risk. 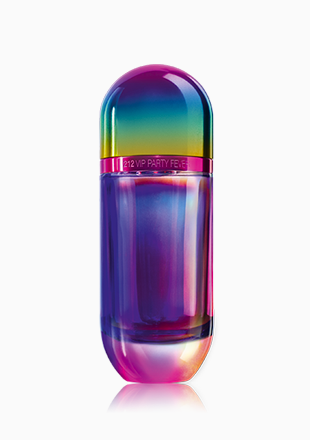 The base features the seductively masculine combination of Cedarwood and Musk. 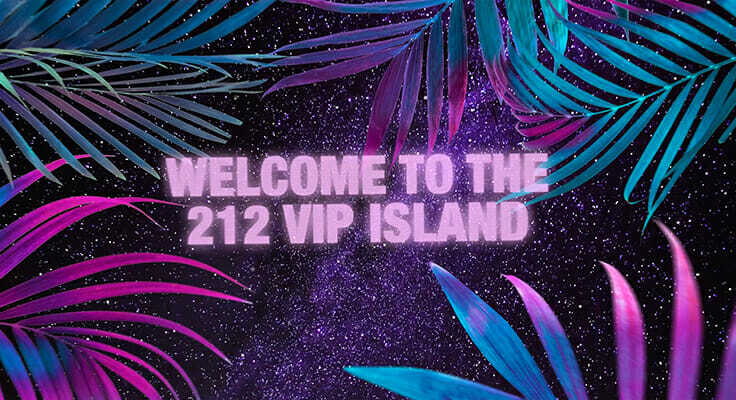 It’s very much risk versus reward and the 212 VIP MEN PARTY FEVER knows just how much risk to take to make the party incredible. 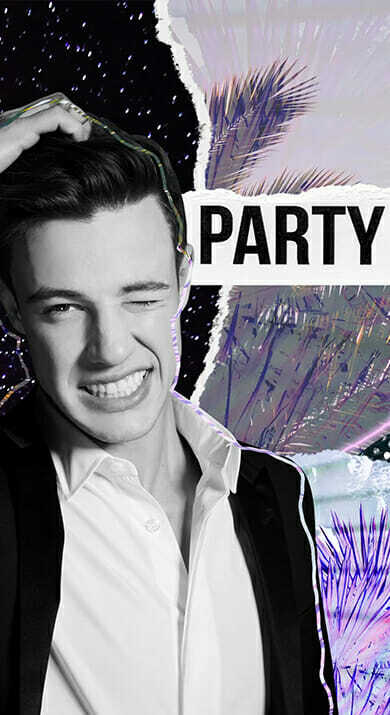 It’s time to party harder.